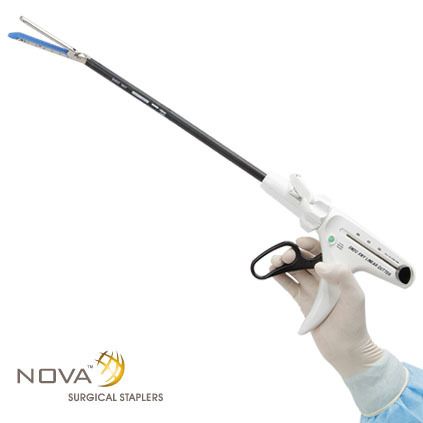 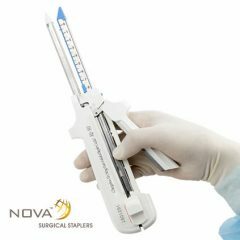 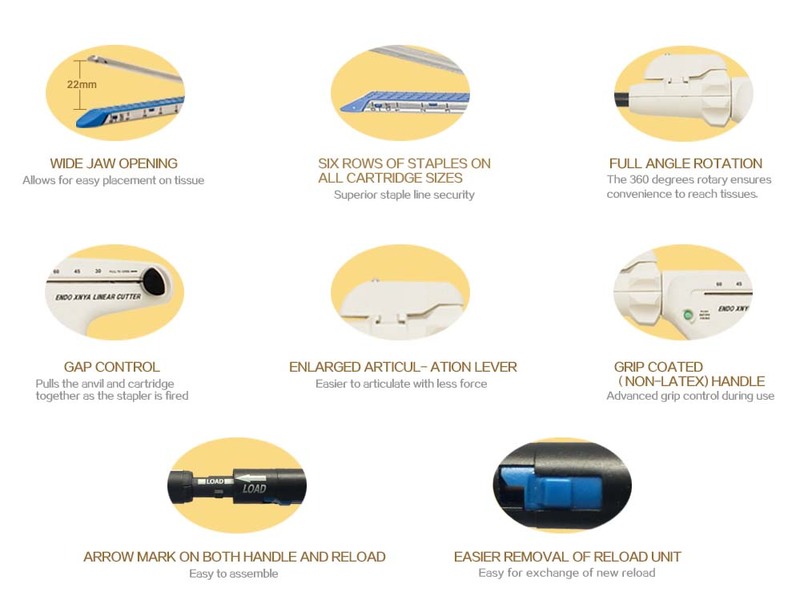 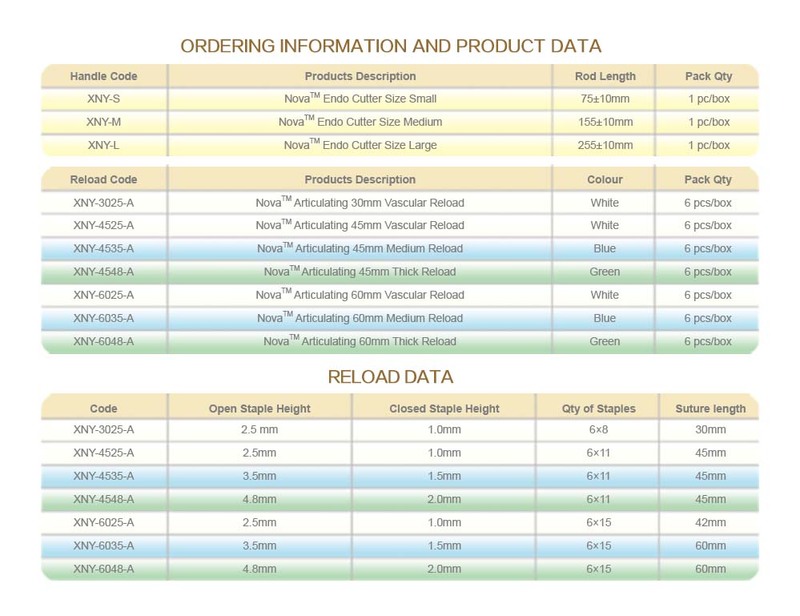 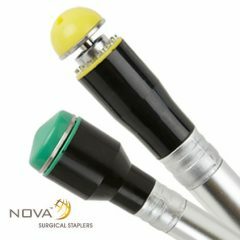 XNY Nova™ single patient use premium laparoscopic staplers are the best in class utilizing proven technology and expert manufacturing from superior medical grade materials. 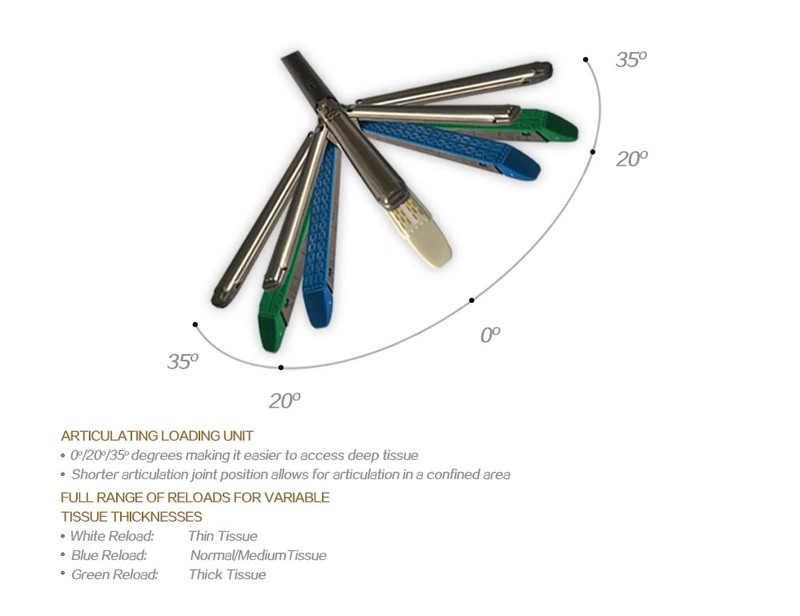 Designed by Luigi Colani, an internationally renowned industrial designer, delivering exceptional ergonomics and dependable performance you can trust and rely on. 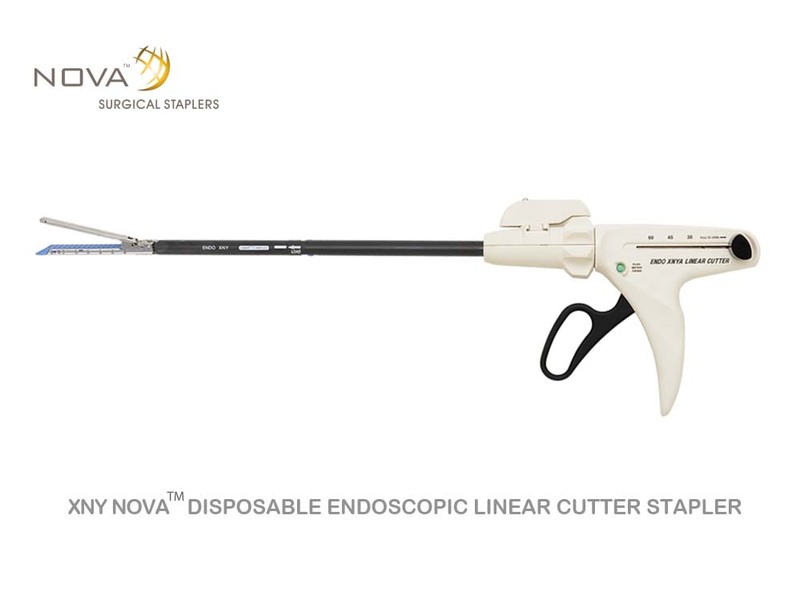 XNY NOVA™ Single Use Reloadable Endoscopic linear cutter stapler has applications in pediatric, gynecologic, abdominal and thoracic surgery for pediatric, resection and creation of anastomosis. 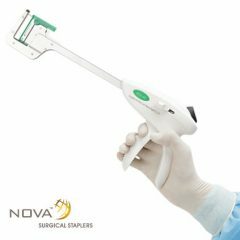 We worked with the world famous industrial designer Luigi Colani to design our new Endoscopic stapler to deliver a premium product in design. 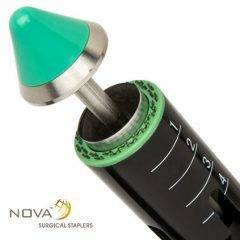 It is designed with superiority and ergonomics in mind.